Content by Tony Macklin. Originally published on November 2, 2015 @ tonymacklin.net. 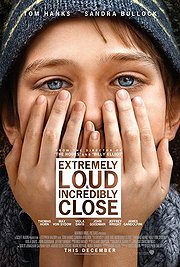 The movie Truth blows the story a second time. CBS botched the original, and the movie about the botching botches it all over again. 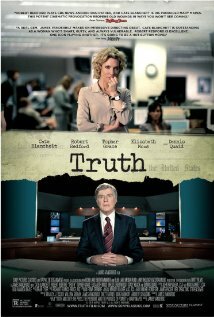 Truth - based on CBS producer Mary Mapes's book - is about how Mapes (Cate Blanchett), her team, and anchorman Dan Rather (Robert Redford) in 2004 investigated whether George W. Bush got special treatment to get into the Texas National Guard and stay away from Vietnam. And whether he actually did his required service in the Guard. Their expose on tv's 60 Minutes fell apart when bloggers, et al, convinced the public that key documents were forged - that the fonts were not used at the time. And their major source recanted. Falsity and truth were devoured in one mouthful. Ultimately both Rather and Mapes lost their jobs at CBS in the wake of the scandal. The initial charge about Bush, who was running for a second term as President, was emasculated and dismissed. Politics and commerce won out. An essential theme of the movie is that if the means become the ends, then the ends are lost. Subplots, awful music, weak screenwriting (by director James Vanderbilt), and mediocre direction become the destructive means that abort the ends in Truth. For a film titled Truth, there's a lot of hedging going on. 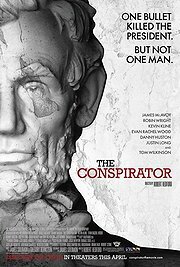 It's disheartening when a film supposedly so big on the truth has so much venal manipulation in its clammy concoction. 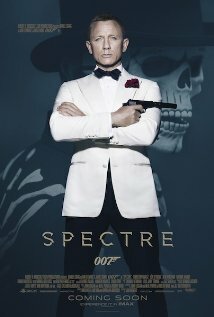 The music by Brian Tyler is one of the essential culprit of fakery. In almost every scene, music swells, soars, and swoons, futilely trying to elevate the emotion. Tyler did the music for the three The Expendables movies, some of the Fast and Furious franchise, and video games. This time he's scored Slow and Tedious. First time director Vanderbilt in Truth shows no ear and no eye for film. No movie in film history has so many phone calls - many unanswered - lengthy phone conversations, messages left on answering machines, and shots of dormant phones. The dormant phone may be symbolic of Vanderbilt's direction. Lingering shots of a phone and answering machine don't have much impact. In fact, none. "Blah, blah, blah," said on a phone is still "blah, blah, blah." 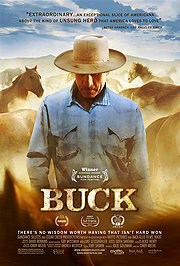 Her husband (John Benjamin Hickey) says to Mary about seeing Rather on television, "It was great. Even the kid liked it." The "kid" is their young son. Who talks like that? If one remembers another film about conflict at CBS - Michael Mann's The Insider (1999), Truth seems even more feeble. The Insider shimmered with credibility. [Christopher Plummer played a much more vulnerable Dan Rather in that classic.] 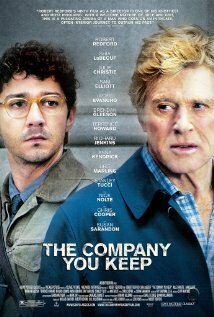 Robert Redford looks stuffed a lot of the time in Truth. Redford himself directed a worthy film about television and its exploitation in Quiz Show (1994). 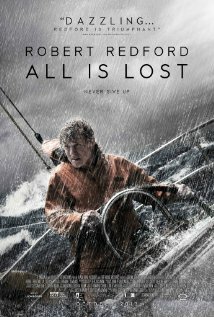 That film had difficult characters to whom it might have been hard to relate, but it also had great clarity, totally absent from Truth. The actors in Truth do what they can with shaky characters. Cate Blanchett gives some life to the film's cobbled character of Mary Mapes. Dennis Quaid, Elisabeth Moss, and Stacy Keach are along for a bumpy ride. Robert Redford is an interesting arbiter of truth. For much of his career he represented himself as born in 1937, then eventually it was revealed that he was born in 1936. 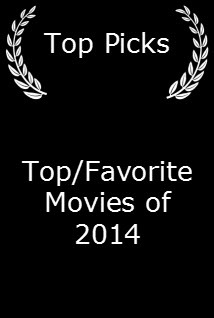 But what's a year for movie stars? Redford often has had an affinity for the glamour shot. Near the end of The Horse Whisperer (1997), in which he directed himself, there are lengthy shots of Redford in a halo of light. Near the end of Truth, Dan Rather gets tumultuous applause from the CBS staff. Even the CBS News President (Bruce Greenwood) can't stop applauding. Redford is aglow. In contrast we get a dull sequence of Mary and her husband deciding to go for a walk. That's engrossing filmmaking. 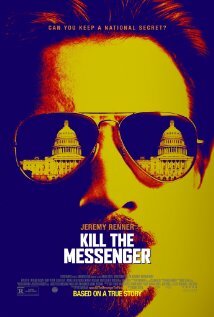 Last year's Kill the Messenger - about investigative reporting - had lasting punch and made us involved in the pursuit of truth. The study of incompetence in Truth is merely off-putting. Truth simply is Kill the Mess. To its shame, it fails to make us even care.